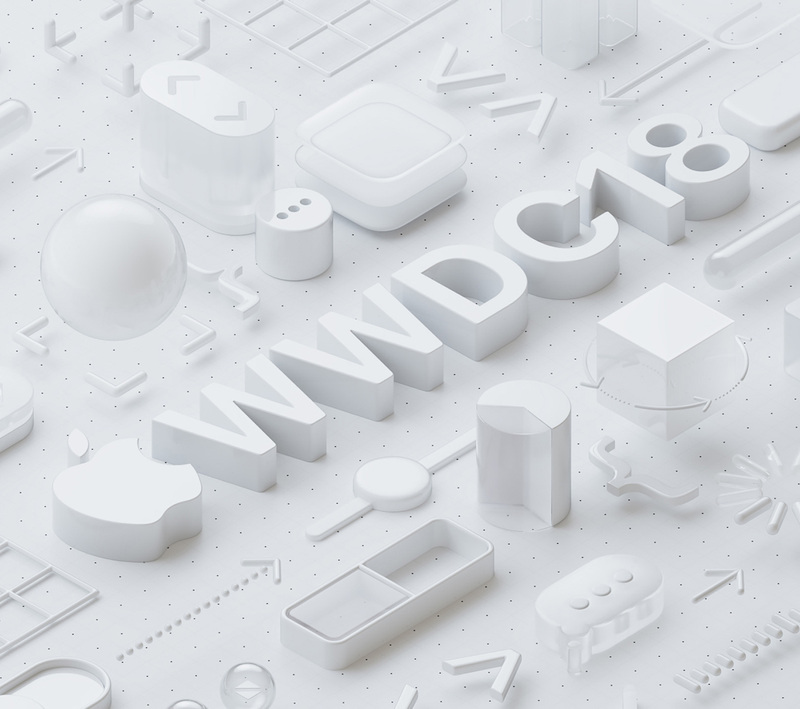 This year’s Worldwide Developers Conference (WWDC), Apple’s annual software-focused event, will run from June 4 to June 8. Like last year’s WWDC, 2018’s conference will take place at the McEnery Convention Center in San Jose, California. Members of Apple’s Developer Program and its Developer Enterprise Program can apply for conference tickets now through March 22. Tickets will be issued through a random selection process. Attendees will have to pay $1,599 per ticket, the same as a ticket was to last year’s WWDC. This is the second year that Apple will host WWDC at the McEnery Convention Center. In previous years, the company held the conference in San Francisco at the Moscone West Convention Center. The number of people attending WWDC has grown so much over the years that Apple needed to move it to a larger location to accommodate all the attendees.